Wolfenstein 3D is a first-person shooter developed by id Software for DOS PCs. 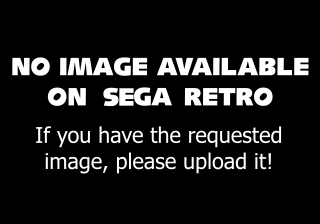 The game was ported to numerous systems, and a Sega Mega Drive version was apparently in development by Imagineer (who also produced the Super NES version), but was never released. Main article: Wolfenstein 3D/Magazine articles.